The relegation battle is still raging past the last week of the season due to a fixture back log. Chippenham C’s inter club loss to their A team has condemned them to last place in the league. However any one of Yatton Keynell A, Bath Invaders B, Oldfield C and even Oldfield B could go down in the second relegation place – mathematically even a few teams above this could still be dragged into trouble as both Yatton and Invaders have two games left to play. So how did these teams get on? Bath Invaders B picked up a useful 14 points at home to Oldfield B with some close games. The 30 points for Oldfield B keeps a decent gap and should see them safe by picking up a few more points in their last game. Oldfield C picked up an unexpected win against high flying two man Chippenham B. This result saw them break the 300 point barrier but they will have to score well in their last game to be assured of their survival. Realistically though Yatton and Invader B will have to win their remaining two games well to cause real problems for the two Oldfield teams. In other matches Bath Invaders A picked up a tight win over Bathford A, which puts them 3 points behind with a game in hand. 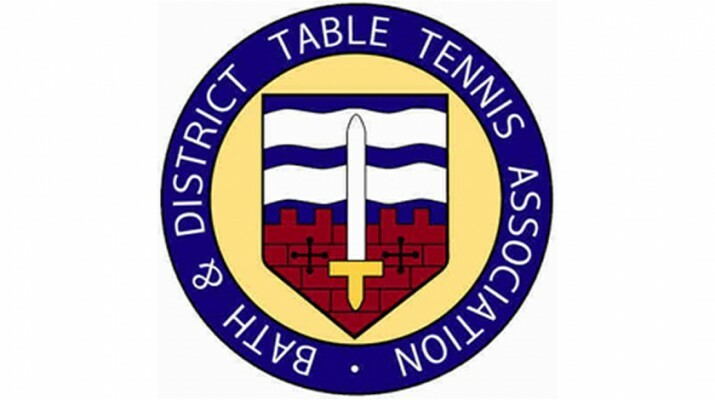 Oldfield A had an away win against two man Bathford B.
Congratulations to Radstock A and Key Centre A in their promotion to the Premier Division. Radstock’s game against Bitton hasn’t be submitted at the time of writing, however Key Centre had a strong away win against Bathford C.
Elsewhere, Bear Flat A had a close win away to fourth placed Ensleigh A. Yatton Keynell B beat their C team, with only five points dropped. Finally Radstock B beat Chippenham D at home with a convincing win to end their season on a high. The promotion race in finally over with Key Centre B holding on to their promotion place alongside the impressive Batheaston A. There aren’t many teams who can boast four players to match the form and teamwork of the champions. They have had a fantastic season, marshalled by Dennis Townsend and will look forward to Division One next season. They did fall to Radstock C though who were looking to catch Key Centre B. However the Keynsham side got the points they needed to mathematically finish second, as they lost to Mayfield. Bear Flat B beat Oldfield E at home but dropped too many points to be able to gain second place. 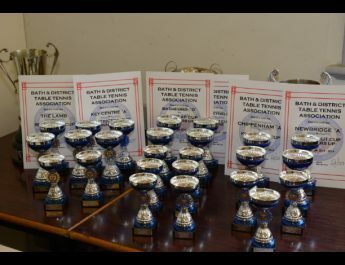 Elsewhere Batheaston B won away at Chippenham E in a strong performance. There were also home wins for Ensleigh B and Bear Flat C against Yatton Keynell D and Bathford D respectively in a very competitive league. Congratulations must also go to all of the debutant players across the three leagues and we all hope you continue to play and improve next season!